Homelands is located on the borders of Walton on the Naze and Frinton on Sea on the Homelands Estate. You will find the church buildings in Garden Road immediately opposite the Triangle shopping centre car park. Click here to see the location of the church buildings on Google maps. If you are using a Satnav, our postcode is CO14 8SJ. 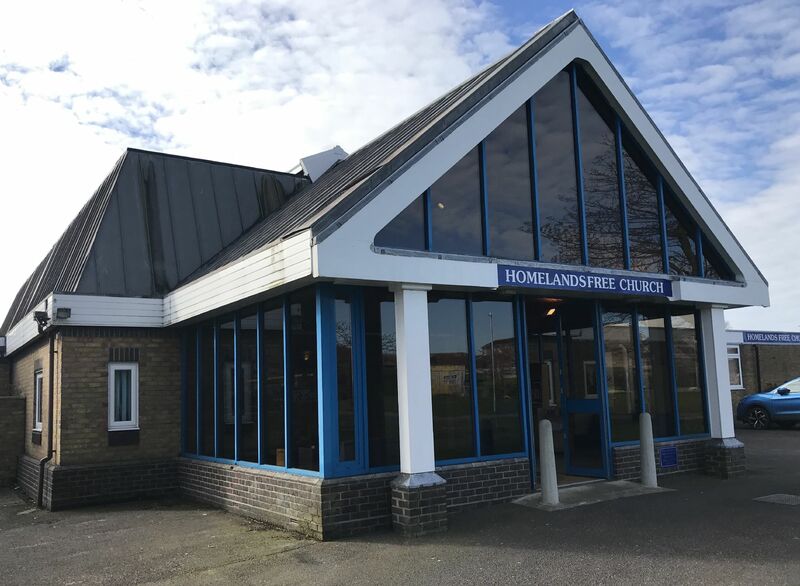 Buses to and from Walton, Kirby Cross, Holland on Sea and Clacton stop near the church building (in Rochford Way) and Frinton train station is only about ten minutes walk away.